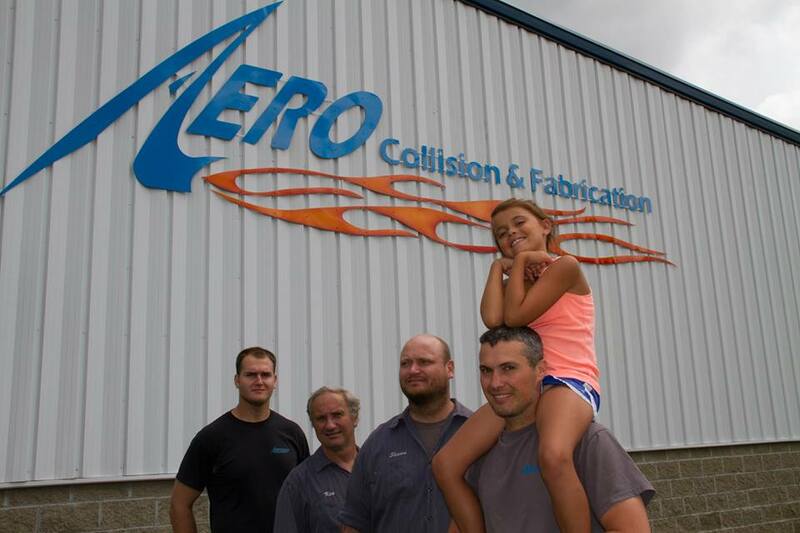 Welcome to Aero Collision. We are a family owned, family run business. From your passenger vehicle to your fleet or commercial vehicles, we offer fast and friendly service. We work with all insurance companies to handle your claim. We will also work closely with you if you choose not to file an insurance claim and decide to pay for repairs yourself. Customer satisfaction is our #1 priority.